Park & Jet Airport Parking at Calgary International Airport (YYC) Better service. Better location. Better everything! 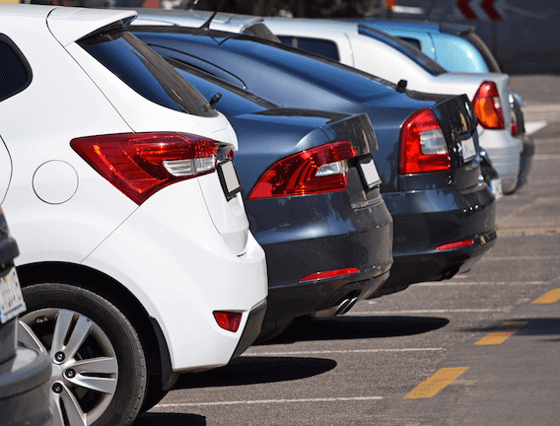 We've moved onto a NEW and IMPROVED parking lot at Calgary International Airport (YYC). The new parking lot is directly across the street from our current location. Literally. From Deerfoot Trail, exit eastbound on Airport Trail and turn right on 19 Street NE. Follow the road around the bend to Airport Avenue and Park & Jet is located at the end of Airport Avenue on the left hand side. 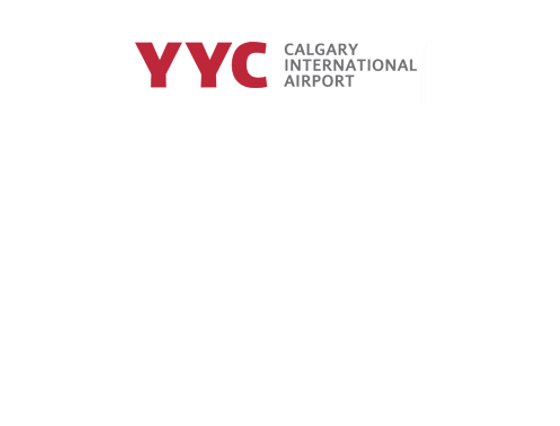 If travelling to the Calgary International Airport via the tunnel or Barlow Trail, please enter Calgary International Airport and follow the signs toward the cell phone waiting area. Take a left onto Airport Avenue. Park & Jet will be immediately on your right hand side. The new Park & Jet parking lot will be bigger, better illuminated and have excellent access to the existing terminals and the new international terminal at YYC. And we won’t have to cross Airport Trail.